Branson is known for having incredible performances! 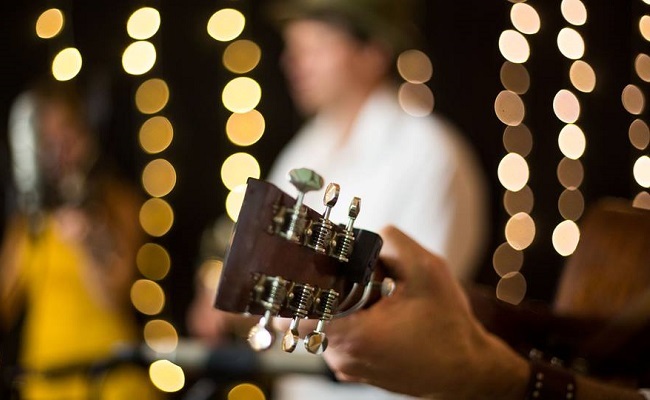 We have a large variety of talent from magic shows, musical shows, dinner shows, and more! Here at Branson Ticket Deals, we want to make sure you get a chance to see all of the big names, but don’t forget about the more intimate shows as well! There are intimate shows in Branson that are packed with delicious talent! 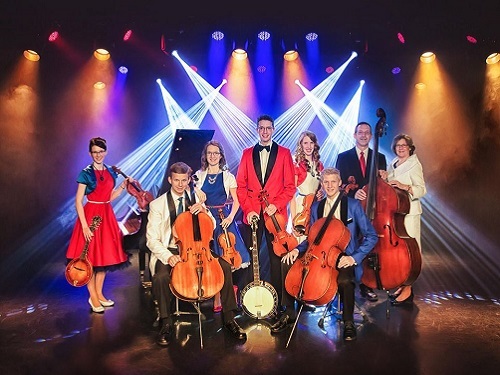 The first small band of singers and pickers to mention are the Petersen Family Bluegrass at the Imax Entertainment Complex in the Li’l Opry Theatre. I know that you’re thinking that you can’t handle bluegrass, but you haven’t seen this gang. Although they play traditional, non-electrical instruments, they blend it with folk and ballads and plenty of original material that isn’t often seen. 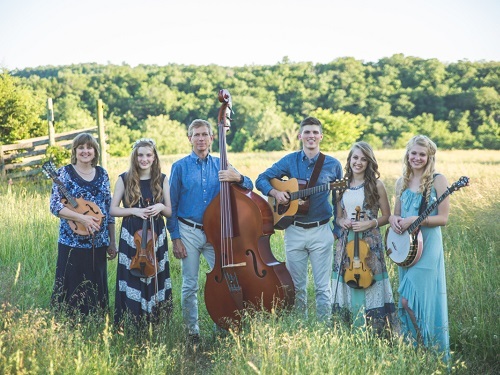 This clean-cut family with a mouthful of teeth may not fit the stereotypical Ozark look, but they are as talented as any pickers you will find. The Petersens feel like family by the end of the show and you’ll feel welcomed like that cousin that holds your fishing spot secret. You may even recognize one of the daughters as a top contestant on American Idol! The second small show that is a giant catch is the Johnson Strings. There are over a hundred years of musical training among the six siblings and it shows as they make their violins, violas, cellos burst to life with an engulfing and consuming melodiousness. From Irish to classic to hoedown, these young adults and their parents harpoon the strings with expertise. Although in a theatre that seats just over a hundred, the lighting and sound are outstanding and contribute to the ambiance as the family moves about the stage instead of just standing there. My mother was a violinist and on her 90th birthday in April, this is where I’m taking her! Take the time between those big, well-known productions and put a smile in your heart with art just a few feet away. Hear each breath taken and watch in awe as tips of fingers create magic with pure talent. Experience these shows firsthand, you won’t regret it! Follow Spinnaker Resorts on Instagram, Facebook, and Pinterest for more vacation tips. Get the best deals on shows in Branson with Branson Ticket Deals!